Lovenox (60 mg) is most often prescribed to prevent blood clots from forming, in particularly for women who have experienced failed IVF procedures. 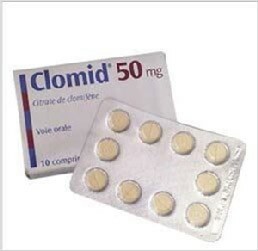 Used in combination with other infertility medications successful IVF treatments have occurred. Lovenox 60 mg provides gestational support for those who have been diagnosed with implantation failure, have had several miscarriages, or for those whose family history includes miscarriages or infertility problems. 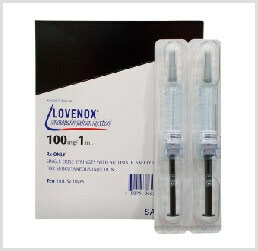 Lovenox 60 mg is one of many high quality infertility medications offered by IVFPrescriptions. 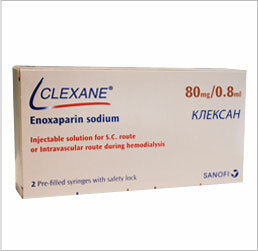 The efficacy of this IVF drug is well known and well tested. This is one of the most prescribed IVF meds today. Because ivfprescriptions.com offers only the top branded IVF drugs we are able to help you save on the Lovenox price, which can assist families as they undergo IVF treatments. Lovenox 60 mg injectable may have some side effects, which may be mild, or go away with time. Some of those include stomach pain, pain at the injection site, nausea or diarrhea. Other, more severe side effects, ones which will require you to seek immediate assistance from the doctor, include blood in the urine, anemia, fever, bruising, edema, or allergic reactions such as swelling of the lips, face, or tongue. If any of these symptoms occur seek help immediately.